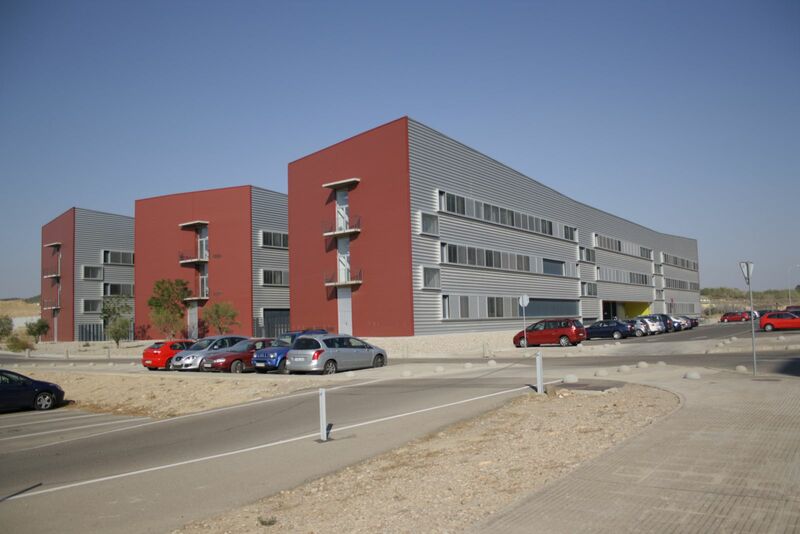 The Institute for Biocomputation and Physics of Complex Systems (BIFI) is a research institute of the University of Zaragoza that promotes interdisciplinarity to face the big challeng es of innovation and development. BIFI consists of researchers from the University of Zaragoza and other Spanish and foreign universities. Our aim is to develop a competitive research in computation applied to physics of complex systems and biological systems. In addition to the research in basic science, the promotion of technology transfer between university and industry is an essential goal for us. For this purpose, BIFI has the input of researchers from different fields, whose collaboration is producing important synergies. In particular supercomputing experts, physicists working in materials science, quantum chemistry and complex networks, and biologists working in structural problems, like drug development and protein folding.